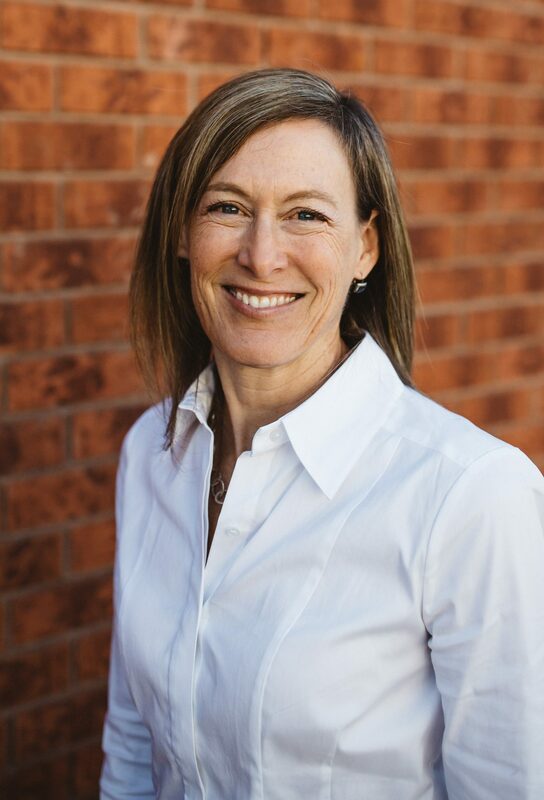 Dr. Margaret Burghardt is a Fellowship trained Physician with over 20 years experience in Sport and Exercise Medicine. She completed medical school at the University of Toronto and a Primary Care Sports Medicine Fellowship at Western University. She successfully obtained the Diploma in Sport and Exercise Medicine from the Canadian Academy of Sport and Exercise Medicine (CASEM) in 1996. Dr. Burghardt is an Assistant Clinical Professor at the Michael G. DeGroote School of Medicine, McMaster University and an MSK Preceptor for the University of Toronto Family Medicine Residency Program. She is a former team physician for Western University and Georgian College Varsity teams. Dr. Burghardt currently sits on the Board of CASEM and is also the Chair of the CASEM Publications Committee. She provides care to active people and athletes of all ages and skill levels, from youth in recreational sport, to the adult hoping to be fit and prevent chronic disease, to the elite competitive athlete. She has worked at International Games such as the Pan Am and ParaPan Am Games in Toronto and Winnipeg, the World Cycling Championships, and the World Triathlon Championships. She has travelled internationally as team physician with Athletics Canada and has extra training in the Prevention and Treatment of Running Injuries. She has extensive knowledge of concussion care and is certified with Complete Concussion Care Management. On a personal note, Dr. Burghardt enjoys many outdoor activities including running and cross country skiing. She has participated in triathlons and half marathons over many years and enjoys hiking and cycle touring, most recently in California, Croatia and New Zealand. Primary Care Sports Medicine Fellowship, Western University 1995.